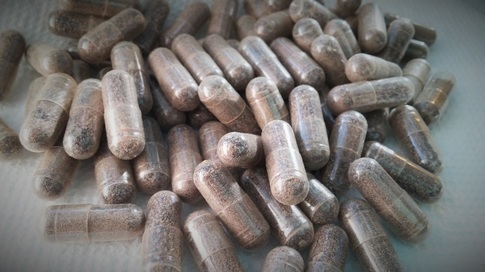 Experience Luxury Placenta Encapsulation Services. From transportation cooler to finished product everything is provided and done for you. You are given all the necessary items to transport and store your placenta. The encapsulation process is done in your home. This allows for additional support during your postpartum experience. Your kitchen will be sanitized before and after the process, leaving your space clean and organized just in time to settle in with your newest addition. Your capsules are filled 100% with your own placenta, no additional fillers are added to increase capsule quantity. Your body only needs the amount your placenta produced. Professional Continued Support and Postpartum Doula Support offered during Encapsulation process.